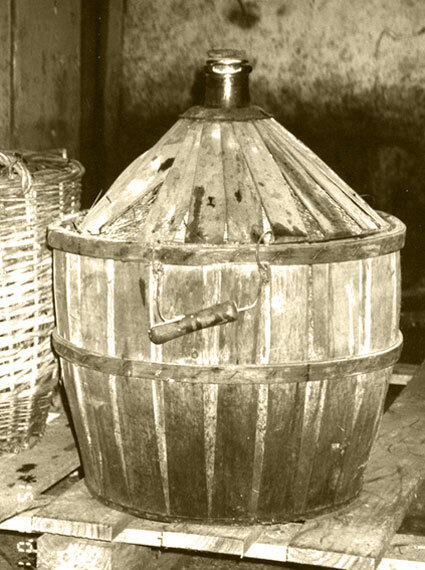 Brandy is distilled from fruit: pears, apricots, cherries, grapes. 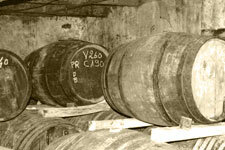 Brandies include well-known cognac and armagnac as well as obscure fruit eaux-de-vie from small European distilleries. 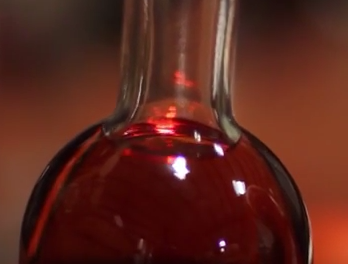 Most great brandies come from grapes. 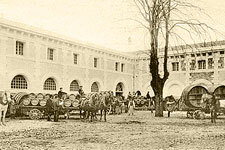 Cognac is the best known brandy; other well-known brandies include Armagnac, the apple-based calvados, and such California brandies as E & J and Korbel. 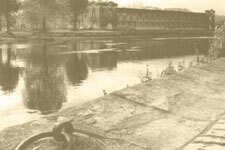 Cognac by regulation comes from specific areas surrounding the city of Cognac, near Bordeaux. 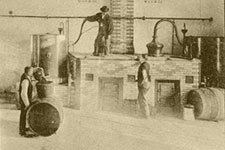 Cognac must be made with specified grape varietals and distilled on the copper pot still known as the alambic charentais.